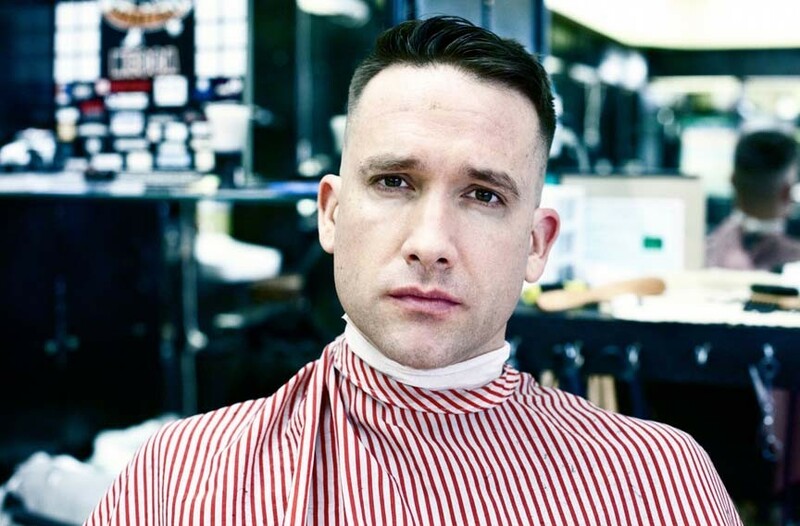 Xiu Xiu at Gallery5 | Night and Day | Style Weekly - Richmond, VA local news, arts, and events. When a band’s releases include the titles “Knife Play,” “Fag Patrol” and “Dear God, I Hate Myself,” you know you’re onto something fascinating. Thankfully, Xiu Xiu squeezes the most out of its controversial imagery. Jamie Stewart, the brainstem of these California experimental-pop intellectuals, constantly searches himself for emotional wounds and abscesses and then furiously picks away at them until his pain turns clear again. Xiu Xiu’s latest record, “Always,” exemplifies this approach with uncompromising, occasionally sarcastic takes on suicide, abortion, humiliation and other uncomfortable subjects. Stewart’s world is ugly, but it’s one very much worth exploring. Xiu Xiu performs at Gallery5 on Tuesday, Aug. 28, at 7 p.m., with Dead Fame and Ghost Lotion. $8-$10. 644-0005.